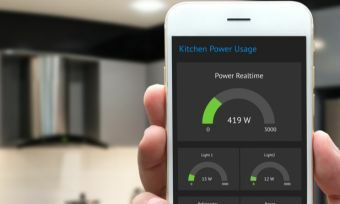 This page includes links to the Basic Product Information Documents for electricity plans listed in Canstar Blue articles. Hit the links below to jump to your retailer. By following a link from a product name, you will leave Canstar Blue and be taken to the government’s Energy Made Easy site. Why am I seeing these links? Canstar Blue provides links to Basic Plan Information Documents on the Australian Energy Regulator’s comparison website in accordance with industry regulations as set out in version 5.0 of the Retail Pricing Information Guidelines, for the purpose of price comparisons. These guidelines are the main regulatory instrument that set out how energy retailers must provide information about their plans. The Guidelines play an important role in educating consumers and empowering them to engage in the retail energy market and make more informed and efficient decisions.